There's a new hybrid in the mix these days--or at least a new version of one that's been on the market for a couple of years. 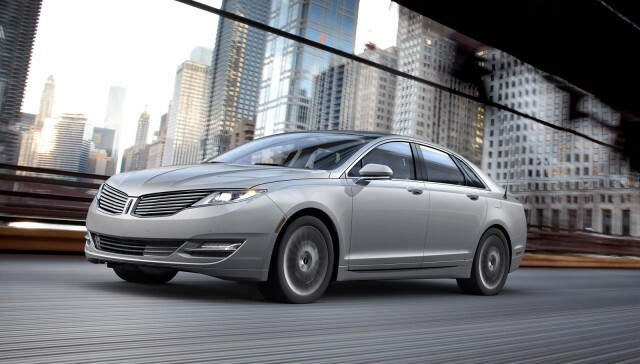 The 2013 Lincoln MKZ Hybrid has now, finally, rolled out nationwide. 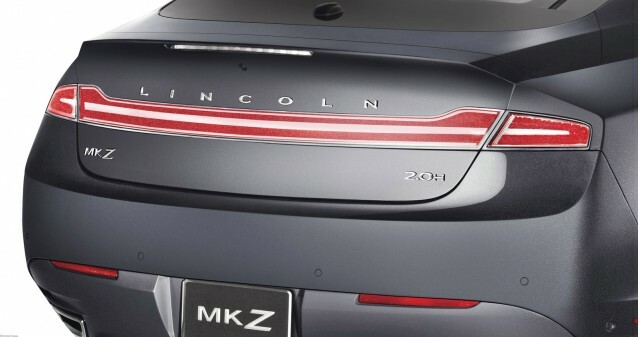 It follows a troubled launch for the latest generation MKZ mid-size luxury sedan that even Lincoln admits was challenged. Quality problems at the Ford plant in Hermosillo, Mexico, kept MKZs piled up waiting for additional quality checks before Lincoln was willing to send them to dealers. That plant also assembles the Ford Fusion mid-size sedan, the MKZ's platform mate, which comes with a variety of gasoline engines as well as the same Hybrid powertrain and also an Energi plug-in hybrid model that's not shared by Lincoln. Lincoln sold 884 MKZ Hybrids in April, more than any month since last August, when 998 of the previous-generation hybrid MKZ were delivered. In 2012, Lincoln moved 6,067 MKZ Hybrids for the year; the 2011 figure was 5,739. It also sold 1,192 starting in September 2010, when the first 2011 Lincoln MKZ Hybrid models were delivered. In the first four months of this year, Lincoln has sold 1,607 MKZ Hybrids despite the model changeover. The length of the delays for the MKZ Hybrid can be measured by the time since Lincoln announced pricing and details for the 2013 MKZ Hybrid, way back in July. The EPA rates the 2013 MKZ Hybrid at 45 mpg combined, slightly down on the 47-mpg combined figure for the similar 2013 Fusion Hybrid. As has been widely reported, the new Fusion Hybrid does not seem to achieve that mileage in real-world use, averaging instead 36 to 42 mpg in most circumstances. In a February road test, we averaged 36.8 mpg over a drive cycle that was about two-thirds highway, one-third local driving. The EPA is now investigating those mileage ratings on both the Fusion Hybrid and the C-Max Hybrid that shares the same running gear. We look forward to driving a 2013 Lincoln MKZ Hybrid and bringing you a full report within a few weeks.